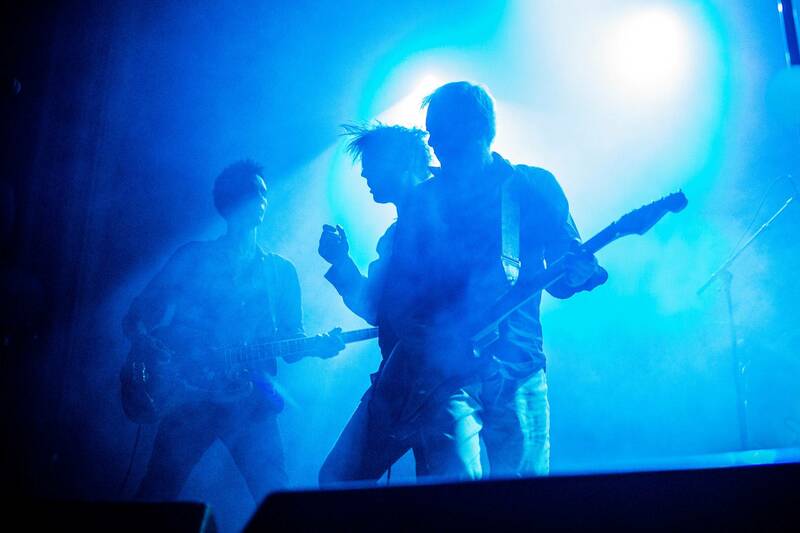 Formed in Leeds in 1976, Gang of Four first performed in May 1977. 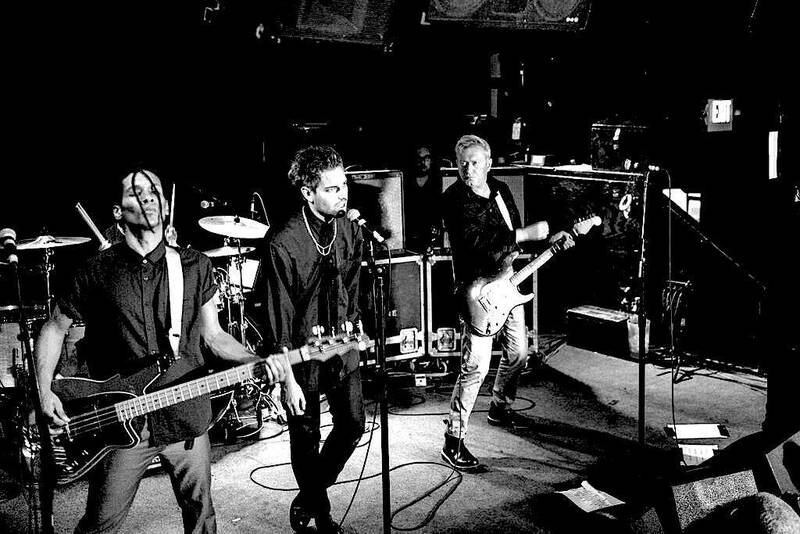 All the big bands that followed, the Chili Peppers, INXS, Massive Attack, Alice in chains, Faith no more, Rage against the machine, R.E.M., U2, have spoken of their debt to Gang of Four but in more recent years, the band’s influence has become almost universal with the emergence of post-punk influenced bands such as the Rapture, Radio 4, Futureheads, NineInchNails,!! !, Interpol, Franz Ferdinand, BlocParty, LCD Soundsystem and MGMT. The band is led by guitarist, songwriter and vocalist Andy Gill, widely acclaimed as an innovator and much copied around the world. Gill also produced most of Gang of Four's output, including the 2006 album Return The Gift and 2011’s critically acclaimed album Content. That was followed by the Gill produced ‘What Happens Next?’ featuring performances by Alison Mosshart, Herbert Groenemeyer and Hotei. Gill has also produced albums for many other artists including the Red Hot Chili Peppers, the Jesus Lizard, the Stranglers, the Futureheads, Michael Hutchence and Bono, Therapy?, Regurgitator, The Young Knives and Killing Joke. His most recent production work was in Beijing recording Chinese rock band AV Okubo. 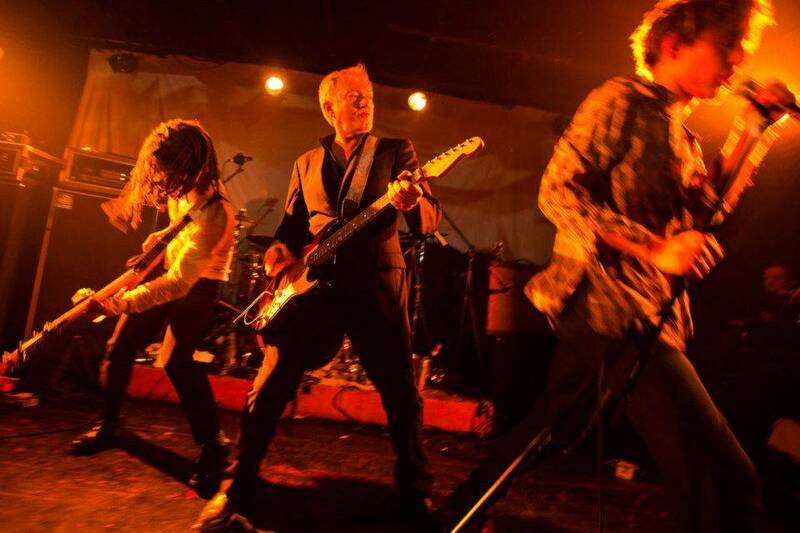 “Tight and rambunctious”, “precise but deliberately human”: Gang of Four’s rhythm section, featuring Thomas McNeice on bass, has won acclaim over years and across continents as the engine of the band’s compelling live performances. Singer John Gaoler has been described as “captivating,” with an “uncommon voice”, and has been working with Gang of Four for the last five years, recording new material and performing at sold out gigs in China, Japan and all over Europe and America. 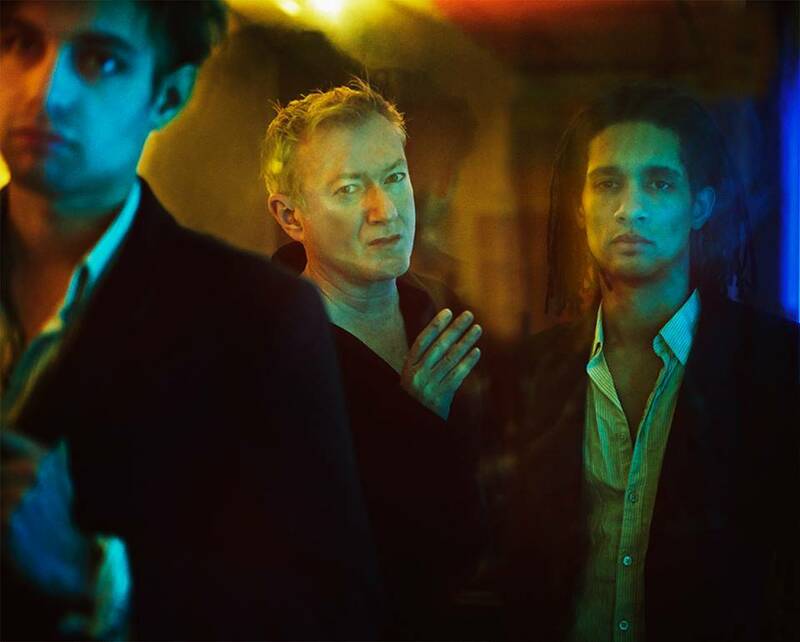 Gang of Four’s next studio album is due for release in early 2018. 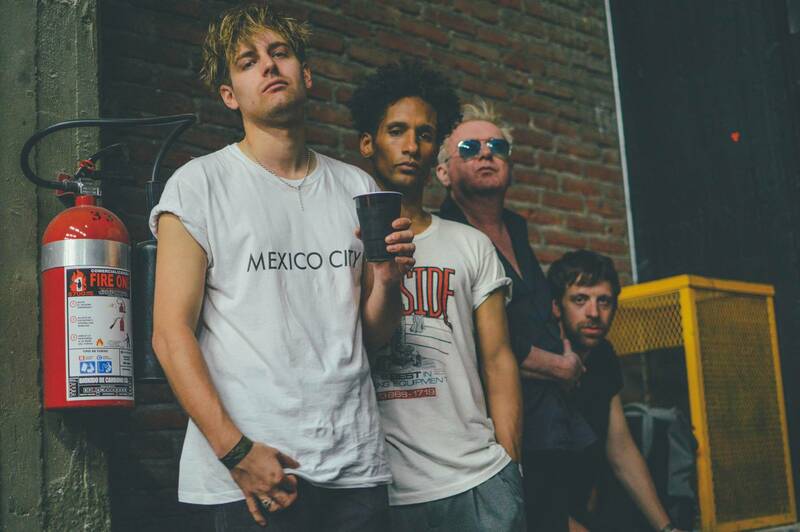 “In recent years, the biggest bands in the world have proclaimed their debt to Gang Of Four—the Red Hot Chili Peppers, R.E.M., Rage Against the Machine, U2 — but now everybody sounds like Gang Of Four. . . . today’s pop tyros are making cerebral, angular rock music that has GO4’s influence and imprint all over it. The band always sounded years ahead of their time and now this is their moment, with a host of new imitators and emulators, and a fanbase swelled by new adherents.